Reliance Jio’s MyJio app has crossed the 100-million download mark and is now one among the top ten trending apps on the Google Play Store. By having achieved this milestone, MyJio is now a part of the A-list apps such as Netflix and Hotstar, which have garnered more than 100 million downloads each. 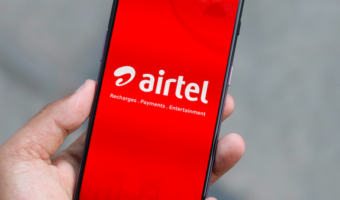 If we get down to compare the statistics with the self-help apps of other major telcos, the top three telecom operators – Bharti Airtel (50 million), Idea Cellular, and Vodafone India – have far less number of downloads on the Play Store at 10 million each. This huge gap of download numbers between the app by Reliance Jio and other telcos apps makes sense in a way. While the apps of the top three operators cater to managing the subscriber’s account like recharges, offers, etc, MyJio app acts as a host to a variety of Jio apps offering services like music, chat, cinema, etc. 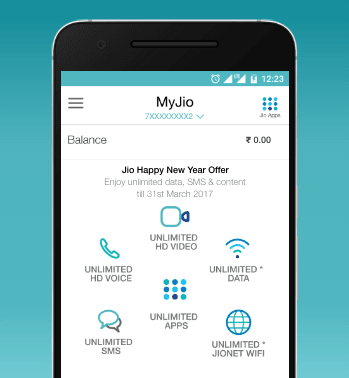 In addition to offering a slew of other services, the MyJio app also lets the users manage their account like any other telecom app. After Hotstar, MyJio is the second Indian app to have reached the figure. Going by the numbers, Reliance Jio’s standalone app JioTV is also quite popular with over 50 million downloads on the Play Store, bringing it on par with leading e-commerce giants – Amazon and Flipkart. On the other hand, Airtel’s Wynk Music and Airtel TV apps have 50 million and 10 million downloads respectively while Idea Money and Idea Music Lounge apps have 1 million downloads each. “MyJio is first India app to cross 100-million mark in less than a year and it is the first self-care mobile application from an operator to do so,” said the company talking about this achievement. While the download figures on Android are massive, Jio also has an iOS version of the app and the number of downloads there is not that high. 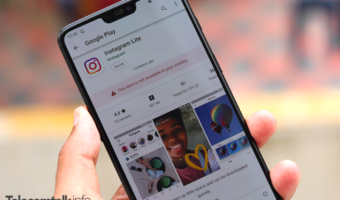 At the heels of Reliance Jio, other operators are looking at ramping up their offerings and collaborating with more content partners in the country in an effort to make their native apps gain more popularity. Reliance is soon going to launch the much talked-about JioPhone, a budget 4G VoLTE feature phone in India. The phone is expected to support all native Jio applications based on KaiOS. At Rs. 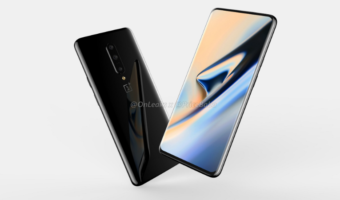 1,500 deposit (refundable after 3 years of usage), the device is claimed to bring 4G speeds and connectivity to cities as well as smaller towns across the country.